The solo hill station of Rajasthan, Mount Abu never fails to draw tourists to its enchanting mountains and exquisite Jain temples at Dilwara. Placed at an elevation of 4003 feet, Mount Abu is an oasis of respite from the scorching heat. Quite unlike anywhere else in Rajasthan, Mt Abu provides respite from scorching temperatures and arid terrain elsewhere. The town is surrounded by the 289-sq-km Mt. Abu Wildlife Sanctuary, which extends over most of the mountain. Mala Shah’s Home sits quietly at the very entrance of Mount Abu, perched on the edge of a cliff at a serene location. 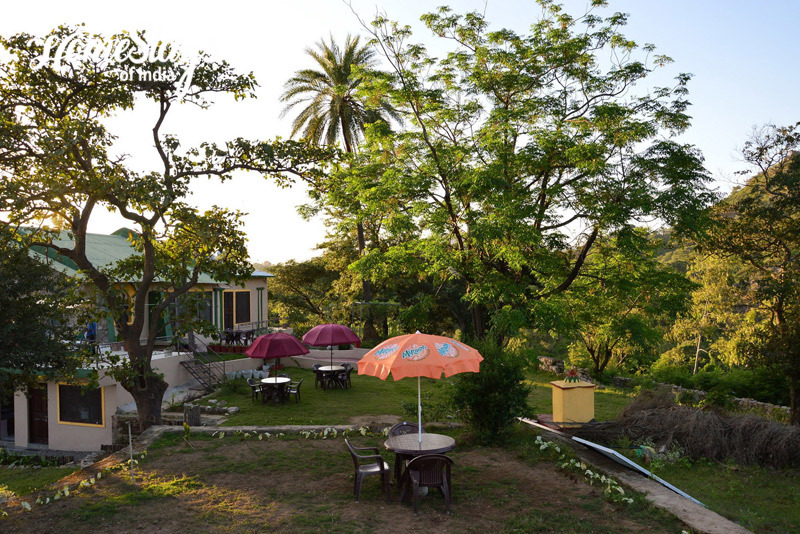 Located only at a 5 minutes’ drive away from Nakki Lake, this boutique home features a lush green lawn surrounded by ornamental and fruit trees and a terrace that offers a panoramic view of the valley. 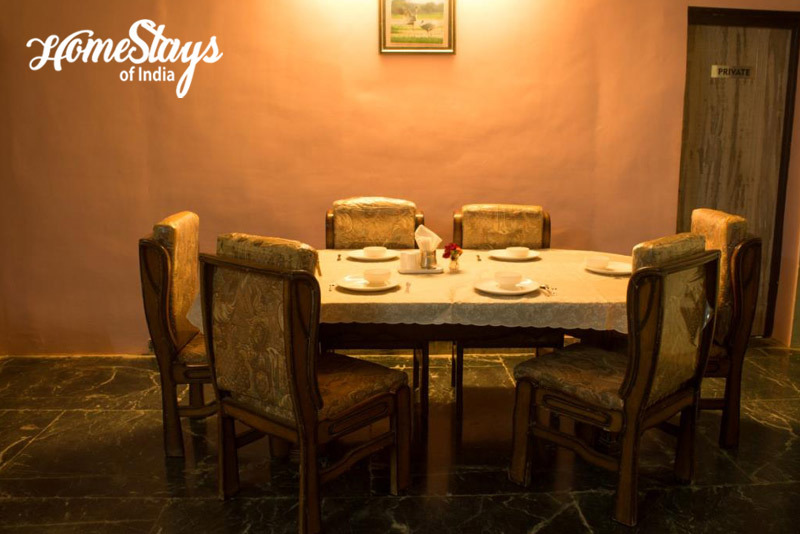 Its gorgeously designed rooms and appetizing meals ensure that the memories resonate with an everlasting effect in the minds. Mala Shah is Your Host A young Lady, Managing The Place with The family. 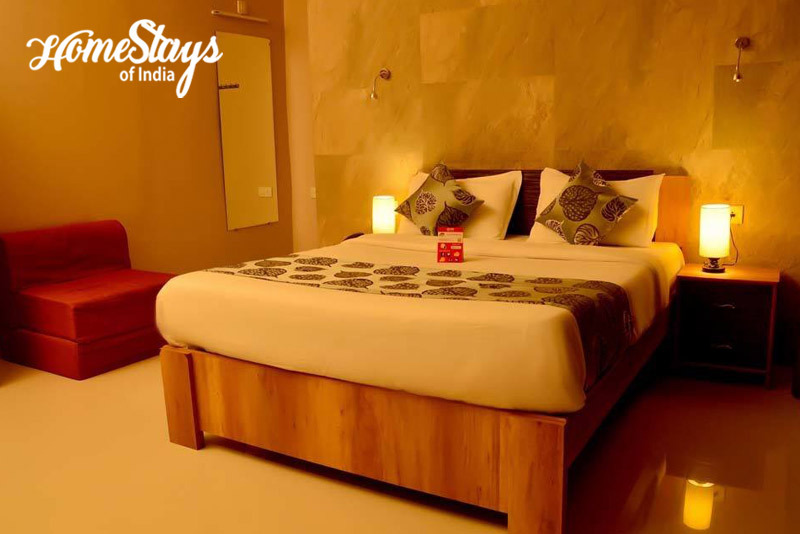 Guests can expect to be bestowed with heart-warming hospitality and attentive service. Homemade pure vegetarian North Indian and Gujrati food. Breakfast can be Paratha with curd, Sandwich, Butter Toast, etc. as per guest choise.